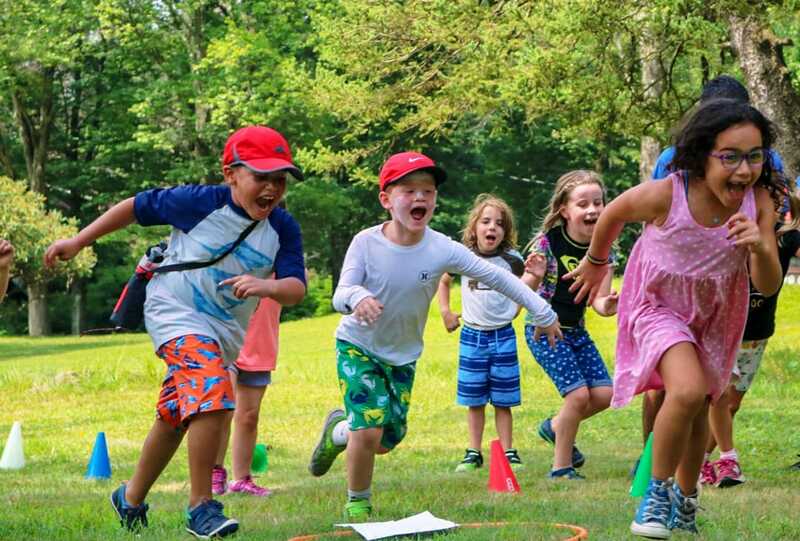 The Sprout Westchester program provides a dynamic and innovative program including a variety of sports, arts, specialty and aquatics activities, specifically designed to be age-appropriate for each group of campers. Our programs also include new and exciting activities such as yoga, nature, gardening and an adventure course. 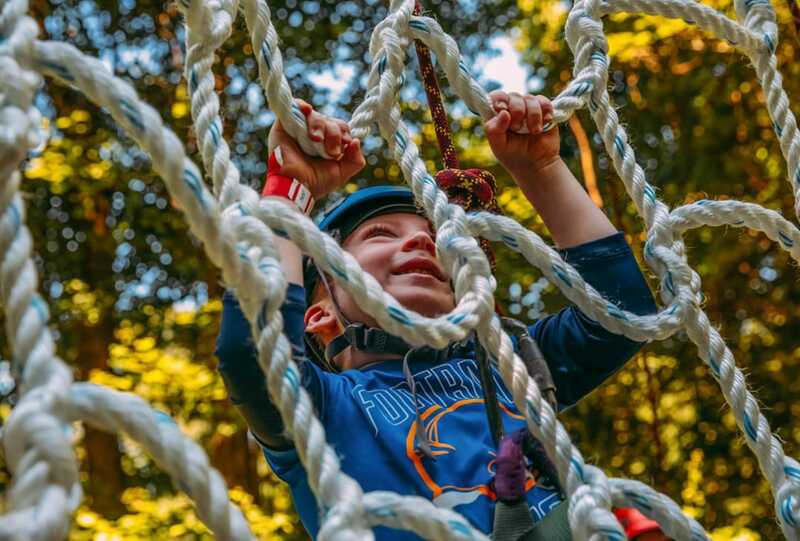 Our programs allow campers to discover new experiences in a safe environment giving them the freedom to explore who they really are, play in a bully-free zone, find out what it means to be a friend and develop a genuine sense of community and belonging. 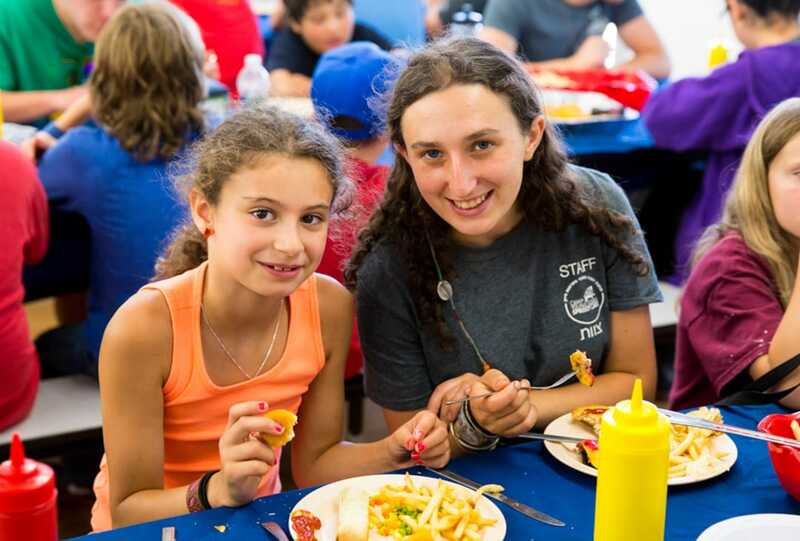 Shabbat Fridays bring campers and families a little closer together as they celebrate Shabbat at camp, fostering a greater Jewish community environment. Our special events include Maccabiah games, which give our campers the chance to compete in this uniquely Jewish sporting event, and bringing in special performers. We are constantly thinking of new ways to innovate and bring new ideas to our program. But above all, its our staff who build the foundation of a Jewish community as great role models. We know we’ve done our job if our campers never want the day to end. Our site provides two swimming pools that allow for extended swim lessons and free swim. 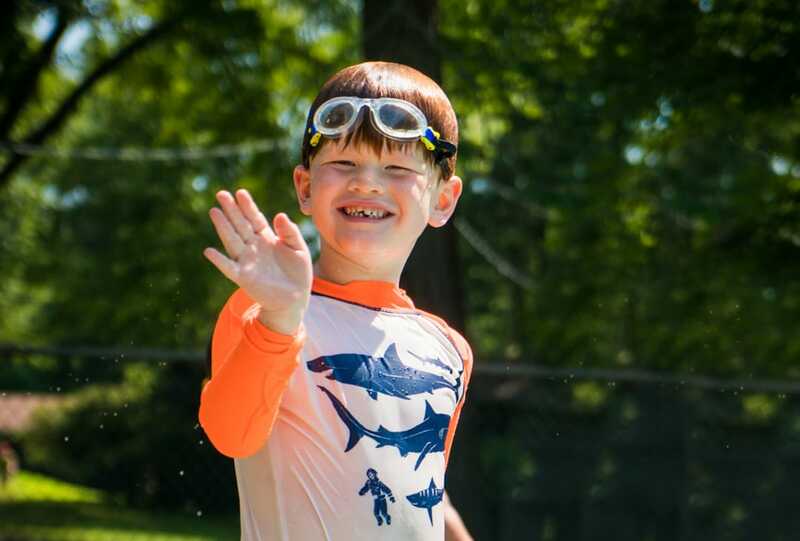 Our swim program helps campers feel comfortable and safe in the water and teaches basic swim skills. Our swim directors and pool staff all are certified by the American Red Cross. We offer instruction in basketball, soccer, softball, archery, volleyball, ultimate Frisbee, gaga and adventure course. Our sports programs are designed and run by experienced instructors with an emphasis on safety, personal development and team spirit. Campers have an opportunity to get their hands dirty growing plants, fruits and vegetables. They also get to develop a more meaningful relationship with nature. In this program campers sample all parts of performing arts, including Israeli and modern dance, song, and drama. In arts we explore campers’ artistic sides through paint, drawing, sculpture, mosaics and more. Campers will have the opportunity to explore different mediums and experiment with different artistic styles. Campers learn unique scientific skills that they can apply in the real world. In cooking, our campers will experiment with different ingredients and make delicious recipes! Jewish and Israel experiential education is interwoven into all of YJ Sprout Westchester’s activities. The campers leave each day with a deeper connection to the Jewish people. If you need additional information please contact us at call us at 917-595-1500.